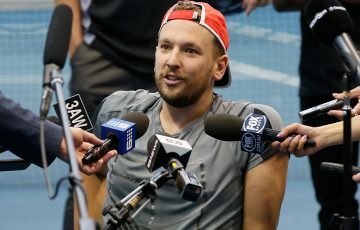 Dylan Alcott has capped an incredible return to wheelchair tennis with gold in the quads singles final at the Rio 2016 Paralympics. 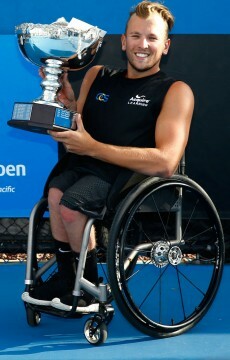 Dylan Alcott has completed a remarkable Paralympic campaign with victory in the quads singles event in Rio. 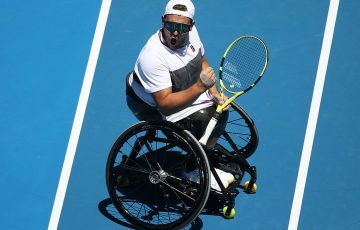 Alcott’s 6-3 6-4 defeat of Brit Andy Lapthorn gave the Australian his second gold medal of the games, after his victory with Heath Davidson 24 hours earlier in the quad doubles final. 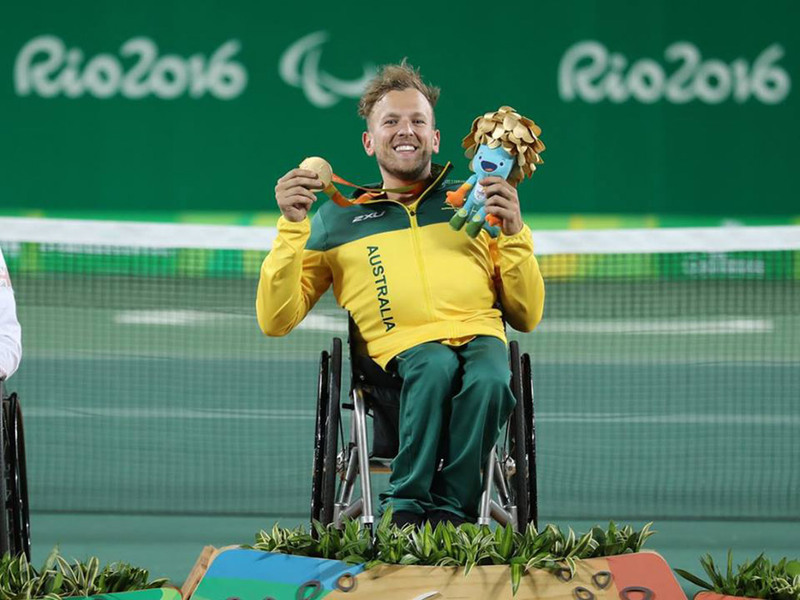 Alcott had his sights set on Paralympic gold as soon as he returned to wheelchair tennis in 2014. He achieved his dream on Wednesday night in Rio. 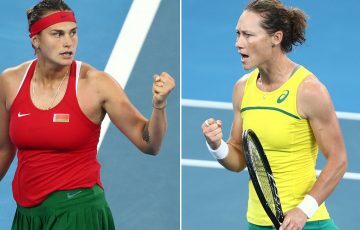 “It was real tough out there. 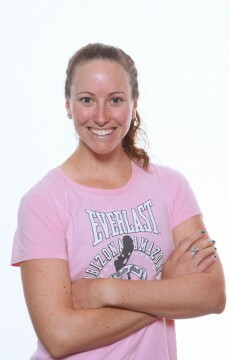 Andy played incredible,” Alcott said. 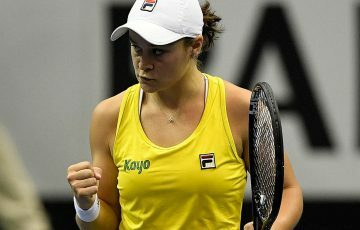 “I was trying not to have a heart-attack on match point. 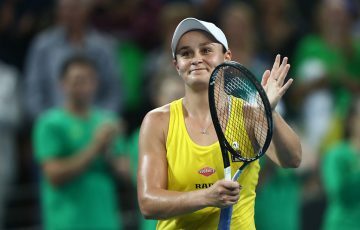 “It’s a strange feeling, this one (compared to the doubles); it’s more of a relief. Because I’ve been thinking of this moment for three-and-a-half years. 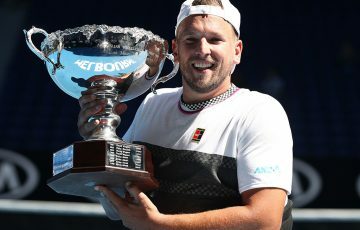 In addition to his Paralympic tennis golds, the 24-year-old also owns the world No.1 ranking and three Grand Slam singles titles – Australian Open 2015 and 2016, and the 2015 US Open. 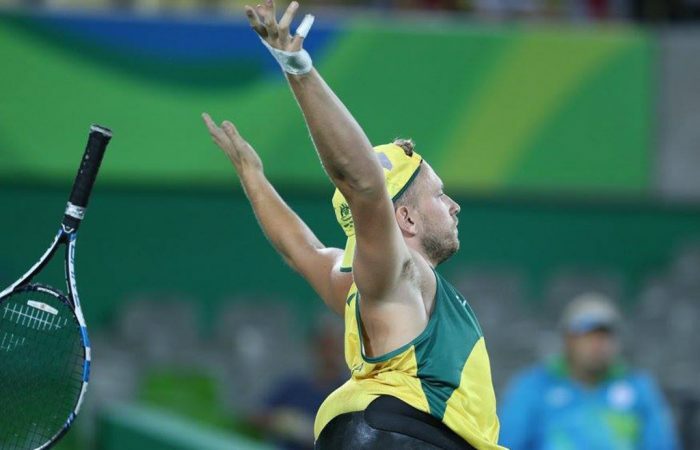 “The Paralympics is a beautiful thing, that I’ve known for so many years” he said.